Ruth-May has a new hobby: chickens. And she is completely hooked! 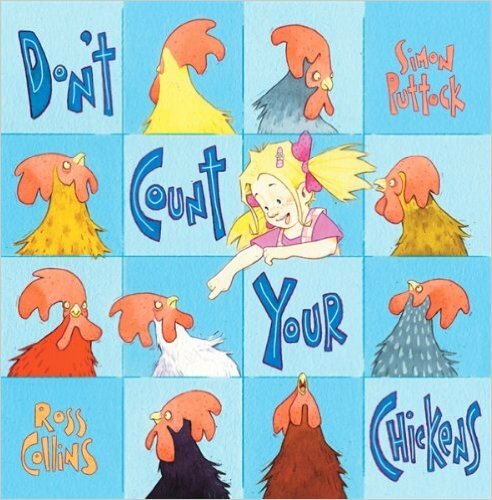 She starts out with just two, but in no time at all, she has 16 chickens to cuddle and count, morning, noon and night. Ruth-May is deliriously happy, but the chickens . . . well, that's a different matter. Fed up to the back beak with being cuddled and coddled, they escape to the park and teach Ruth-May an important lesson. If you really love something, you have to set it free . . . and that applies to chickens too!